GlenDronach 26 Year Old 1992 vintage Highland single malt Scotch whisky.  Single cask Pedro Ximenez Sherry Puncheon #8314 bottled June 2018. Specially selected and bottled exclusively for The Whisky Barrel. 706 numbered bottles.